‘Some Kinda Wonderful’ celebrates the life-time genius of Stevie Wonder, with mesmeric vocalist Noel McCalla, the award-winning saxophonist Derek Nash and a band of world-class musicians. Following sell-out shows in London’s top jazz venues, including here at Crazy Coqs, they return by popular request to play a wide-ranging catalogue of classic hits, guaranteed to appeal to anyone who loves great music. Enjoy hit after hit from albums such as 'Signed, Sealed, Delivered', 'Innervisions', 'Songs in the Key of Life' and 'Hotter than July', including danceable classics 'Superstition', 'For Once in my Life' and 'Isn't She Lovely', and beautiful arrangements of 'My Cherie Amour' and 'Overjoyed'. 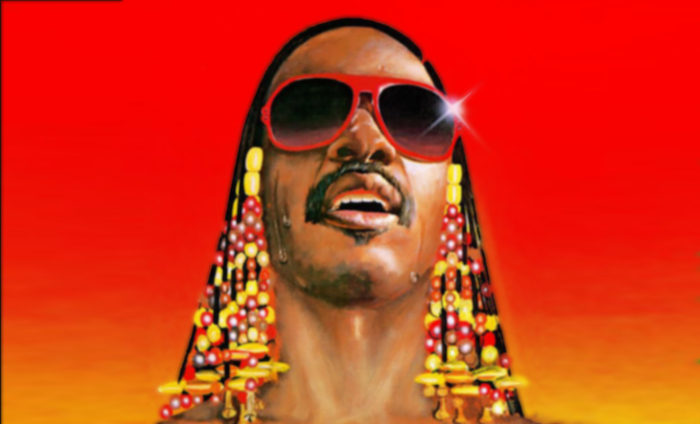 Audiences are thrilled by the performances of these great compositions by Stevie Wonder with which he and others had massive hits. Noel McCalla’s long association with the brilliant Morrisey Mullen Band earned him acclaim as “one of Britain’s best Soul Singers” (Blues and Soul Magazine) and, for more than 19 years, Noel's searing, soulful vocals were featured with the iconic Manfred Mann's Earth Band. 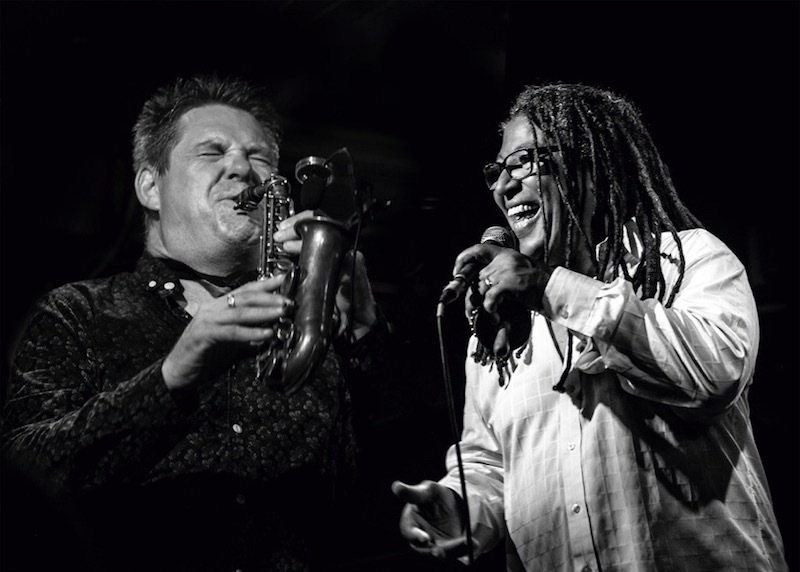 Derek Nash has played in Jools Holland’s Rhythm and Blues Orchestra since 2004 and is also a member of the Ronnie Scott’s Blues Explosion. He has won several British Jazz Awards throughout his career fronting Sax Appeal, his Acoustic Quartet and the funk band, Protect the Beat. Derek has performed live, on record and on television with Gregory Porter, Chaka Khan, David Sanborn, Eric Clapton, Jack Bruce, Amy Winehouse and many more. This is a Master Blaster of a Show. The media love the show ……..
“I attended the Some Kinda Wonderful gig last week Best gig of the year as far as i am concerned. Those guys are just wonderful."